So I’ve taken on a new project. Yes, I know what you’re saying, “Carolann you’re addicted to projects and you have waaaay too many.” This project, however, goes right along with myblog/ebook. It’s forcing me to do things I would already be doing–just with a more demanding schedule/time limit. It’s called the 100 day project. You pick one creative activity to do daily for 100 days straight. You post your daily do on Instagram with the 100 day project hashtag so others can follow along and find you. This little adventure started on April 6th and goes to July 14th. 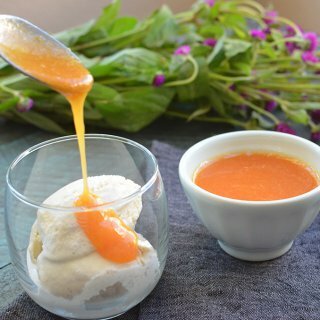 My creative project is creating a recipe daily. Normally, I work on recipes 2-3 times a week, so this will be a bit challenging, but in a happy way. I like the pressure and concept of forcing myself to think creatively every day and to try to come up with something delicious. Will there be horrible recipes? Oh I can guarantee it. Will I be stressed to make the deadline on some days? You bet. But the way I’ll be training my mind to work and the amount of good recipes that come from this, I think it’s worth a few failed recipes and stress. 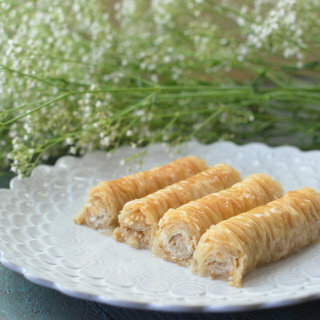 Because I have limited time on some days, I’ve opened the recipes to be anywhere from incredibly simple to complex to help alleviate stress. Some days I might create a time consuming main dish, others a simple drink. Day two, I made this flank steak. 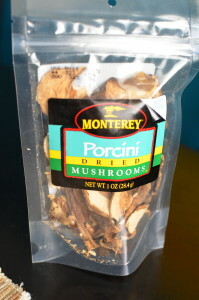 I love the taste of porcini mushrooms! 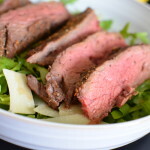 They have such an earthly flavor to them and really heightens the flavor of the flank steak. 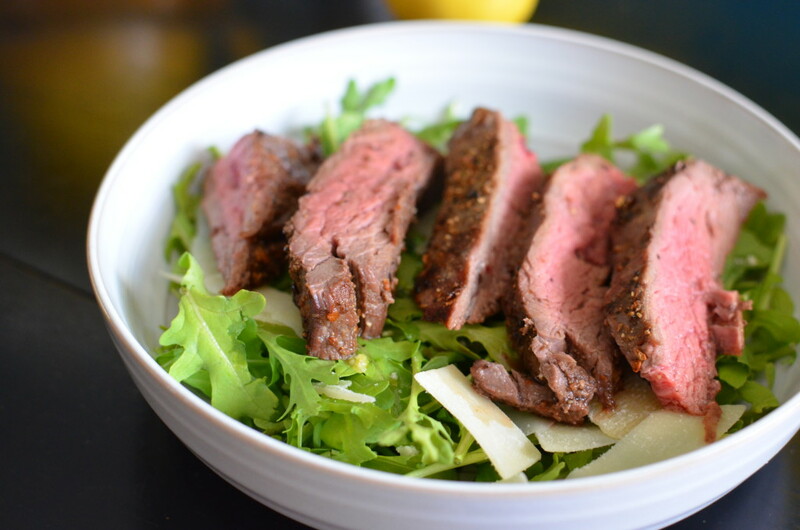 Arugula is in season so I put the meat ontop of some and had a lemon parmesan dressing. 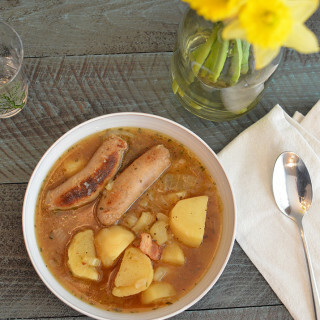 A really nice spring meal. 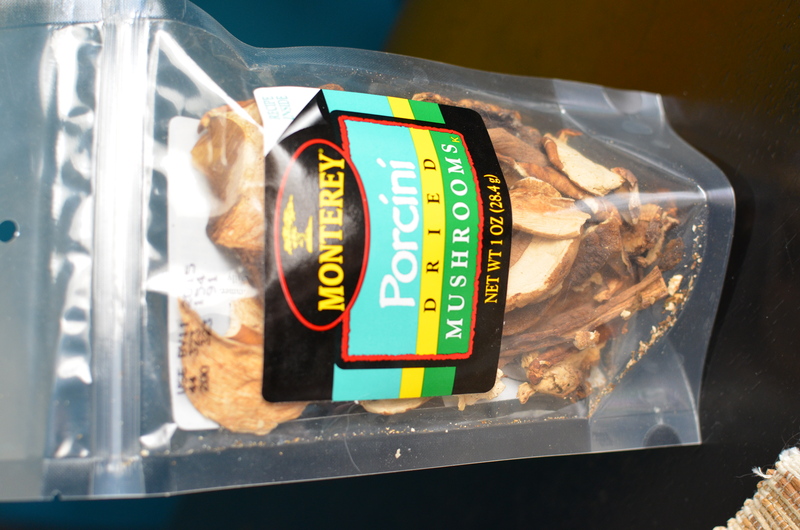 The mushrooms should be able to be found at any grocery store. I purchased them dried and I put them in my blender to make the powder. A coffee grinder specifically used for spices in your home would work as well. 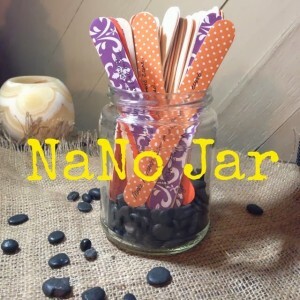 You’re only going to use three tablespoons, so you can save the rest of the powder in an airtight container for later use on other things. This is great sprinkled on burgers before grilling. The ingredients used were pretty simple. 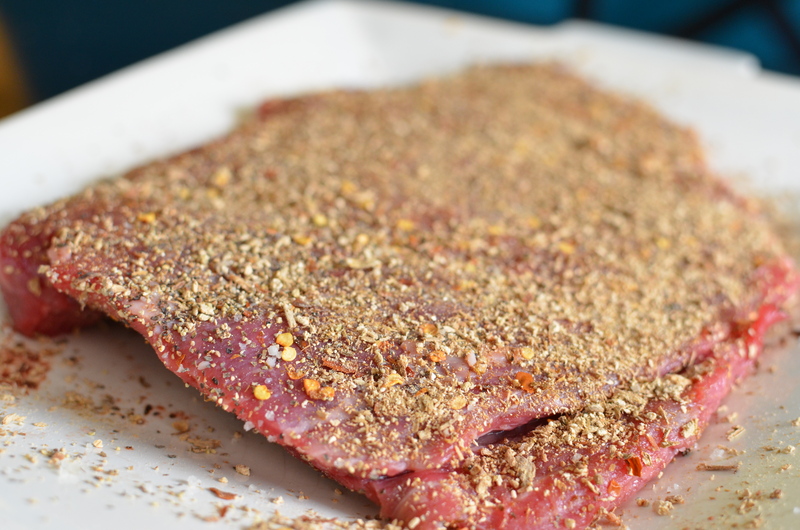 I had the mushroom powder, salt, pepper, red pepper flakes, and the flank steak. I applied the spices onto both sides of the meat and let it sit at room temperature for about 30 minutes. I grilled the meat to medium and cut it up before placing on the salad. All done! All that’s left is to eat and enjoy! 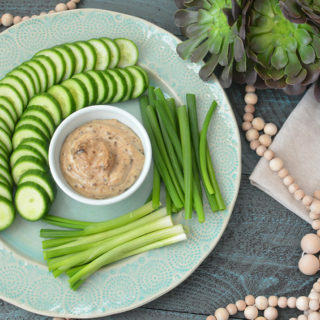 Do you enjoy hearty salads or side sides? Large salads to feed a crowd or salads made for two? 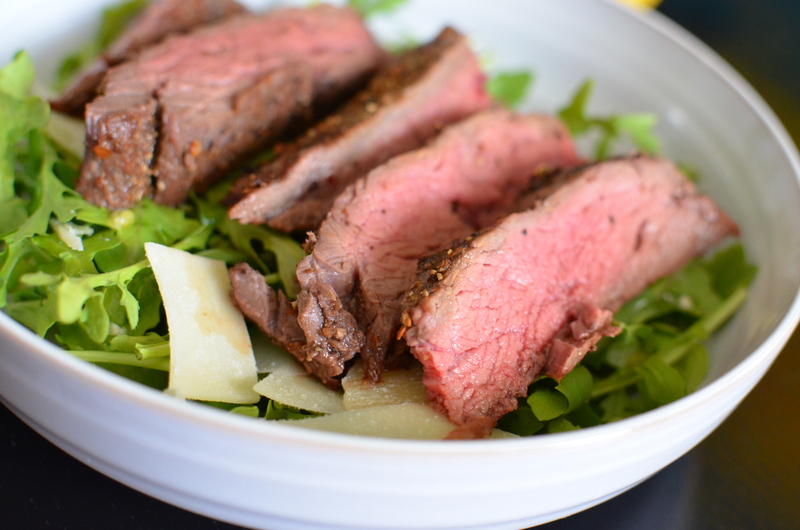 An earthy flavored steak on a bed of arugula with lemon and parmesan dressing. Additional Parmesan Cheese if desired. 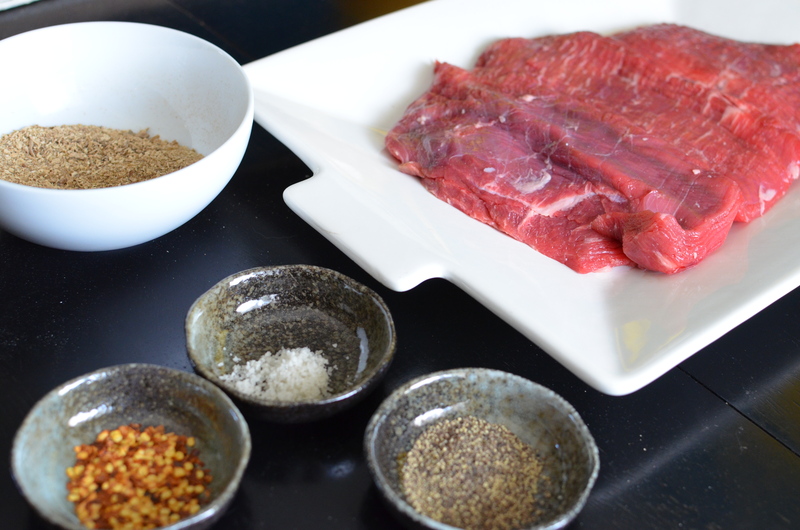 Season each side of the flank steak with spices. After 30 minutes, grill the meat for around 10 minutes (for medium rare) or more according to your liking. Remove steak from the grill and create a foil tent over the meat. While meat is resting, whisk olive oil, zest, juice, and grated parmesan cheese together. Slice meat against the grain. Add additional parmesan cheese if desired. 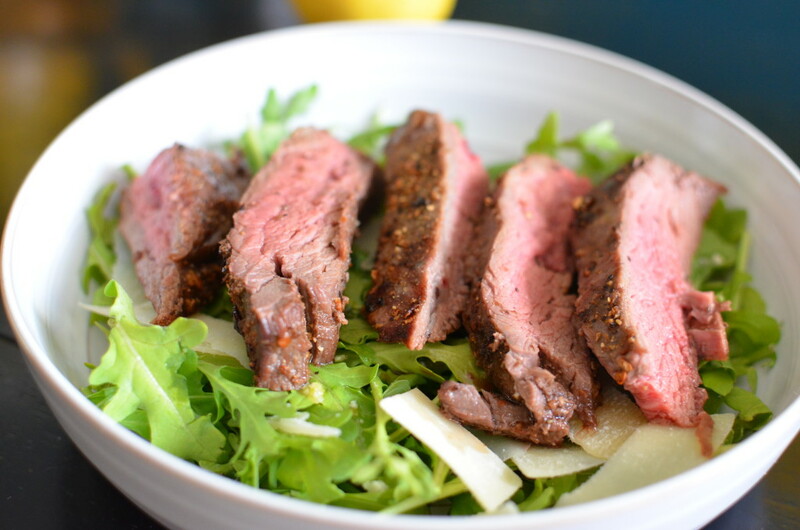 Place strips of meat on top of salad.